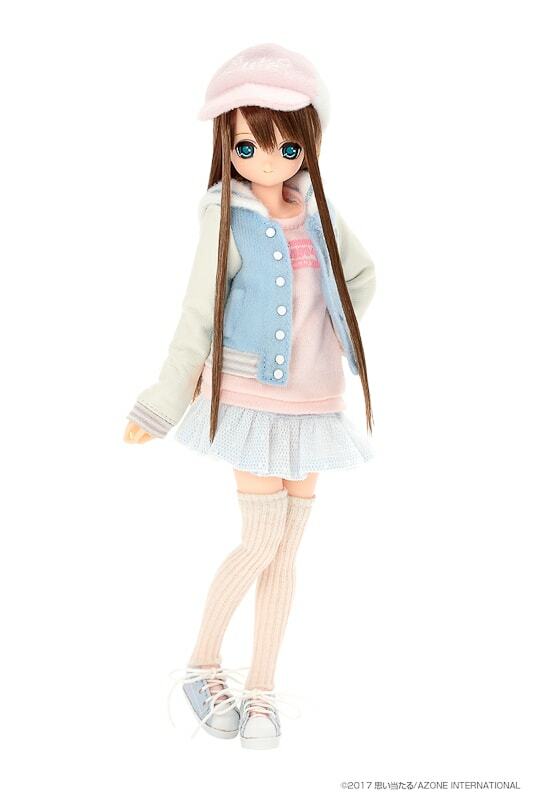 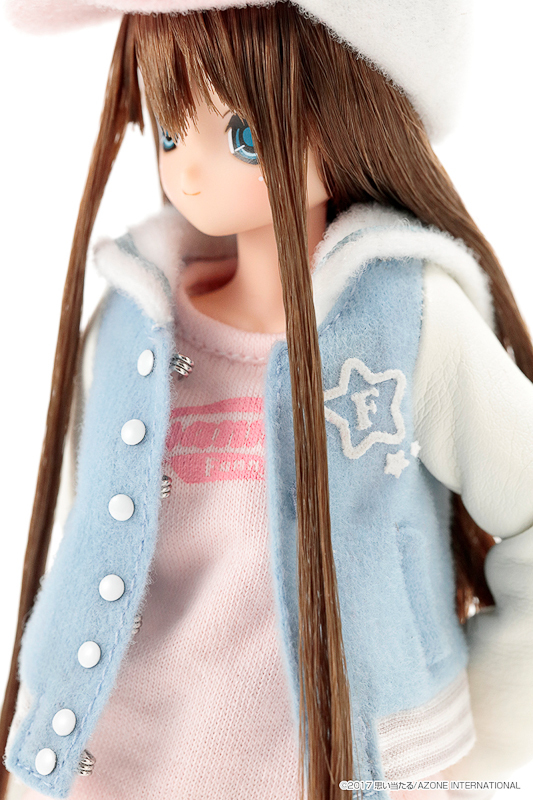 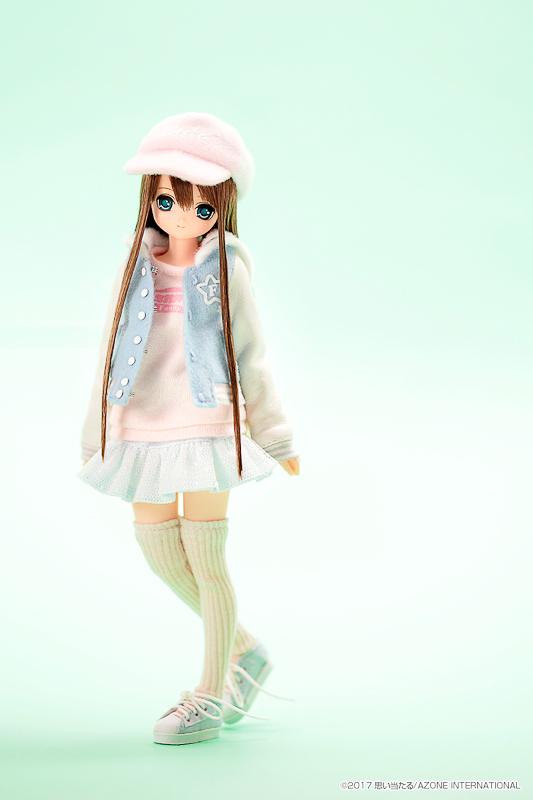 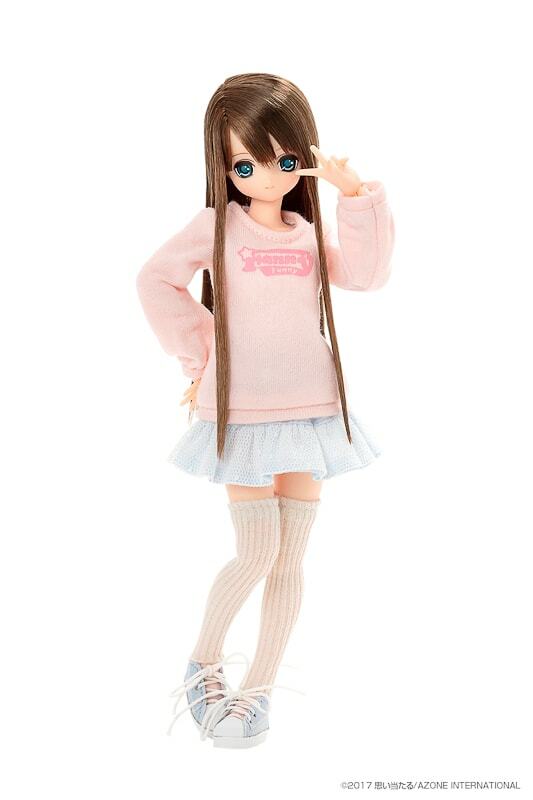 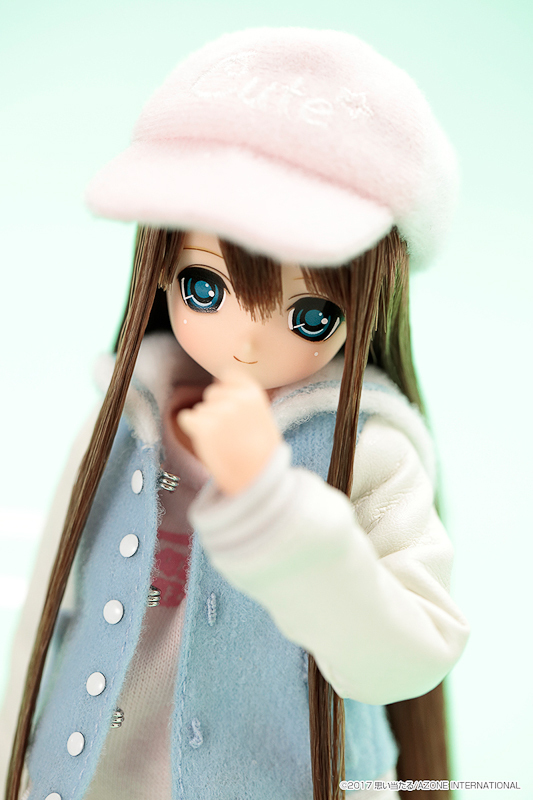 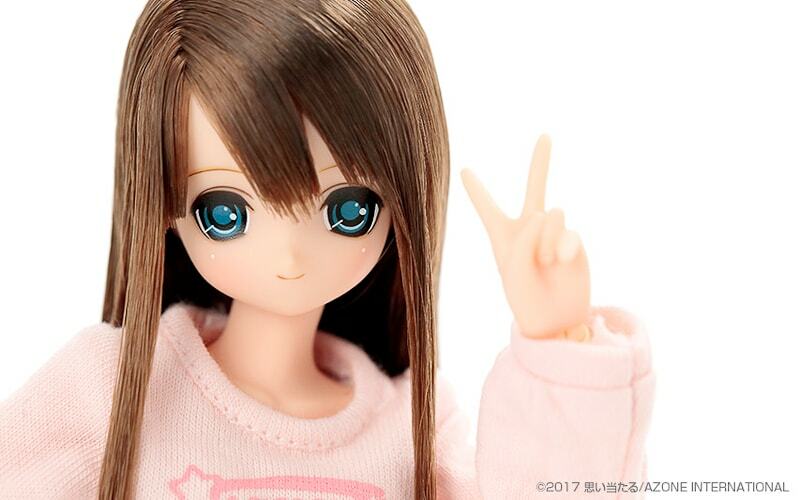 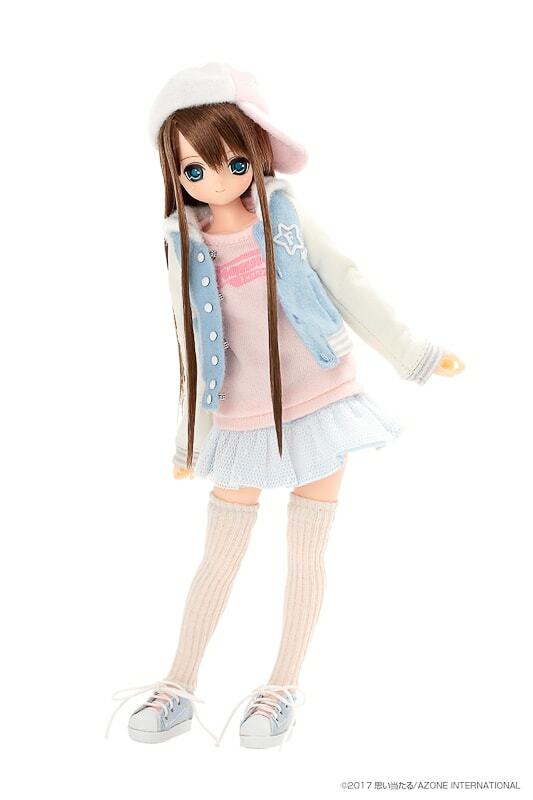 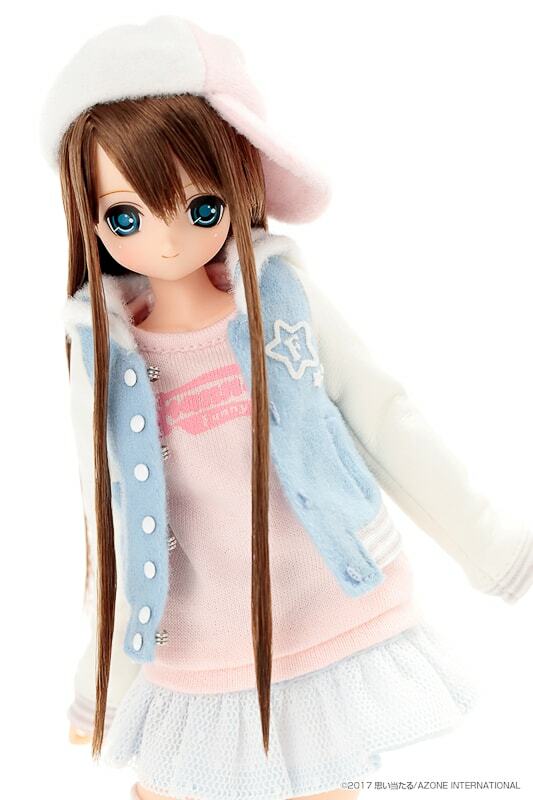 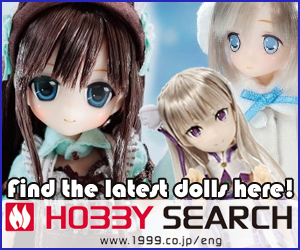 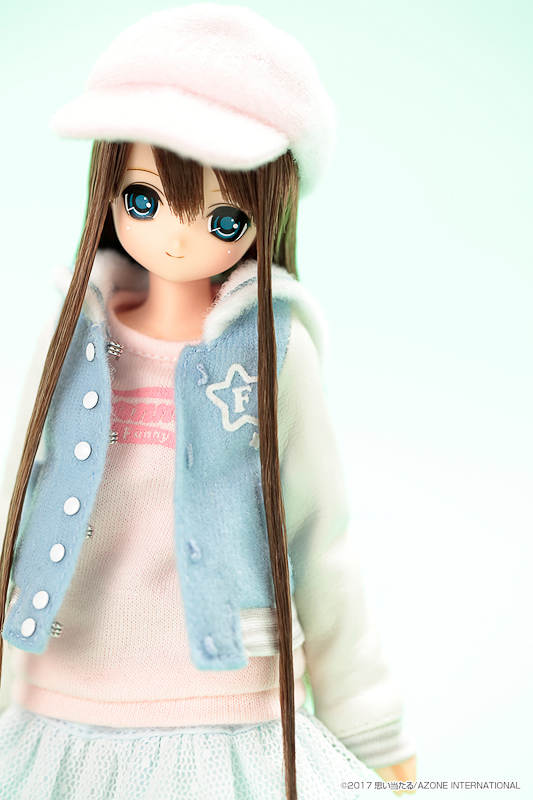 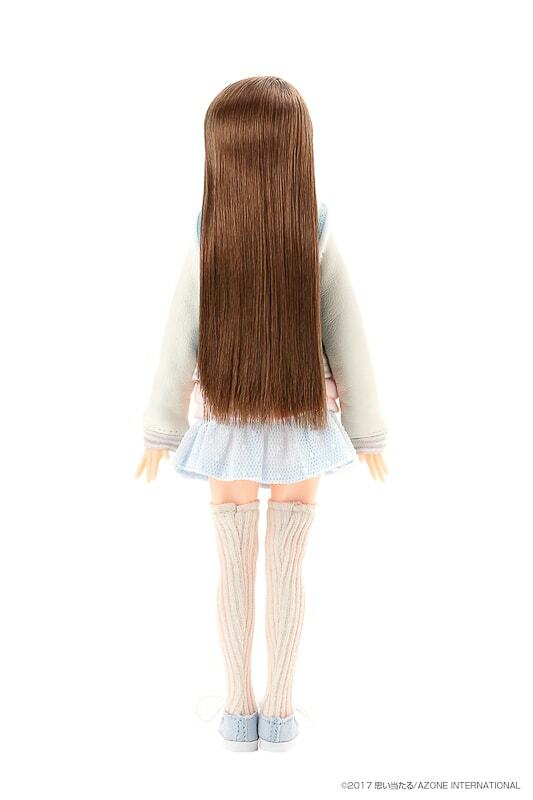 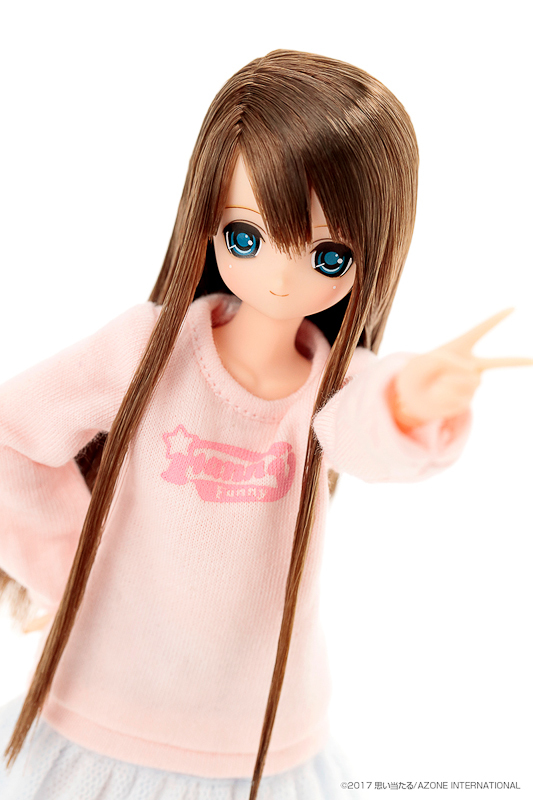 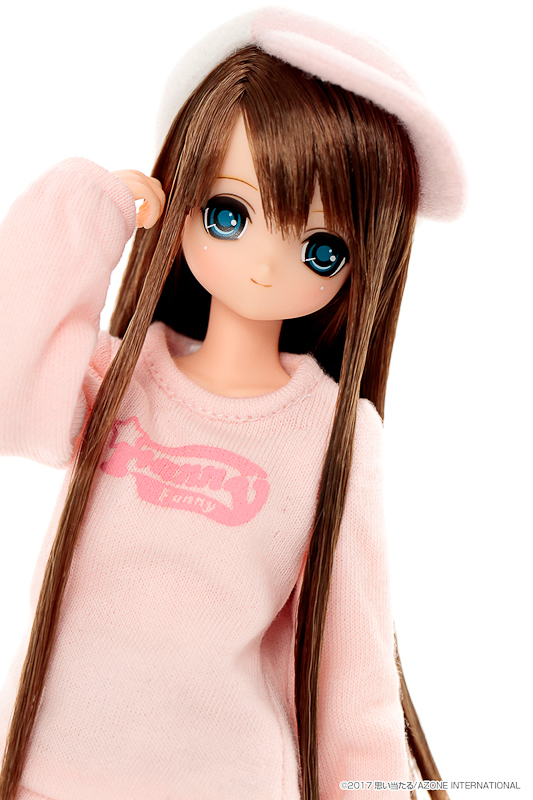 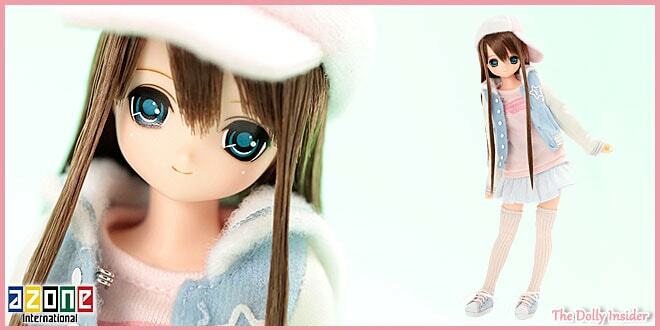 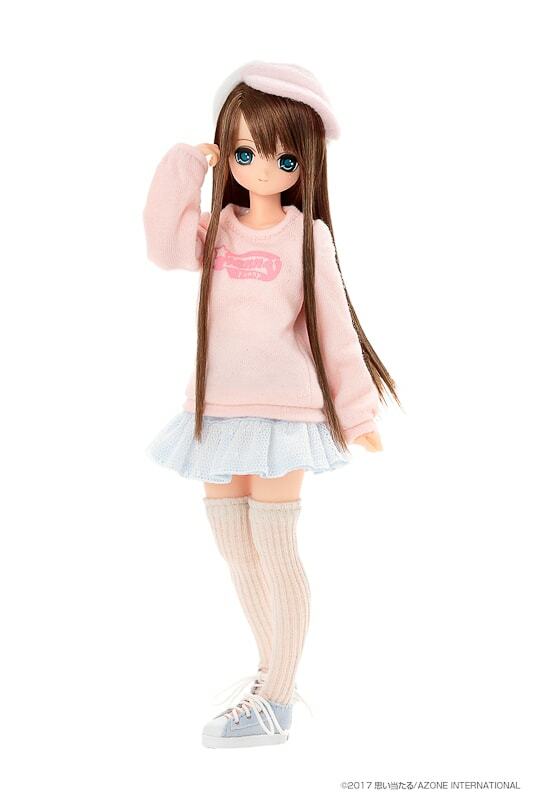 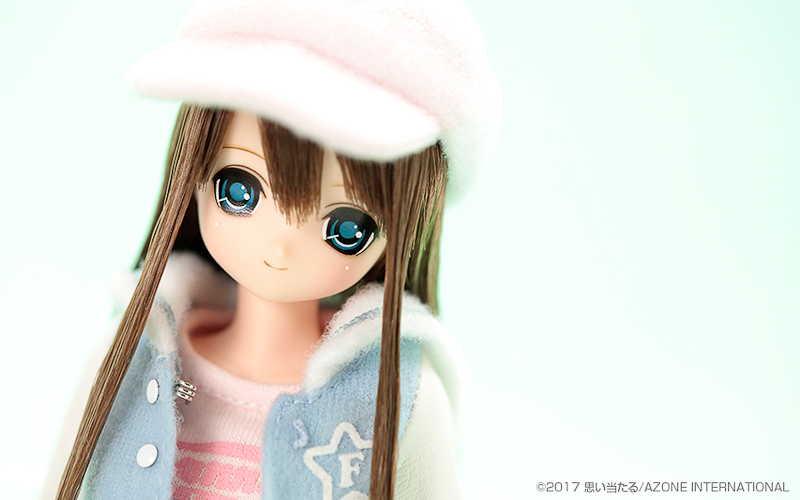 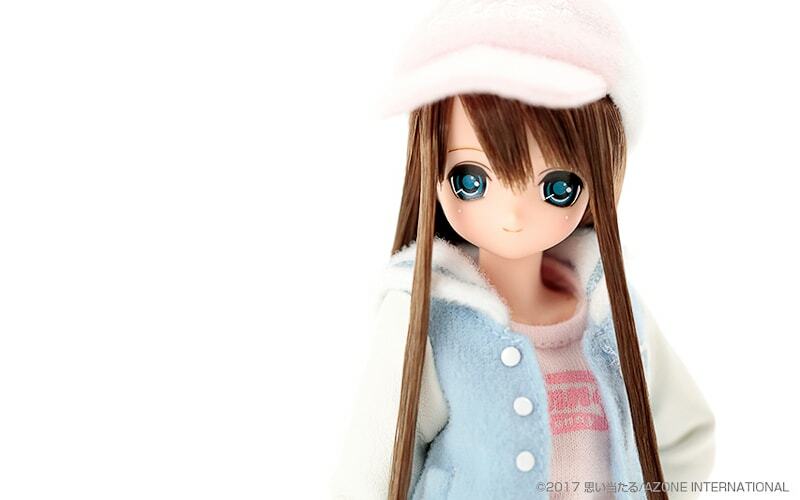 Himeno Fanny Fanny III, is the 6th girl from Azone International’s 12th EX-Cute series. 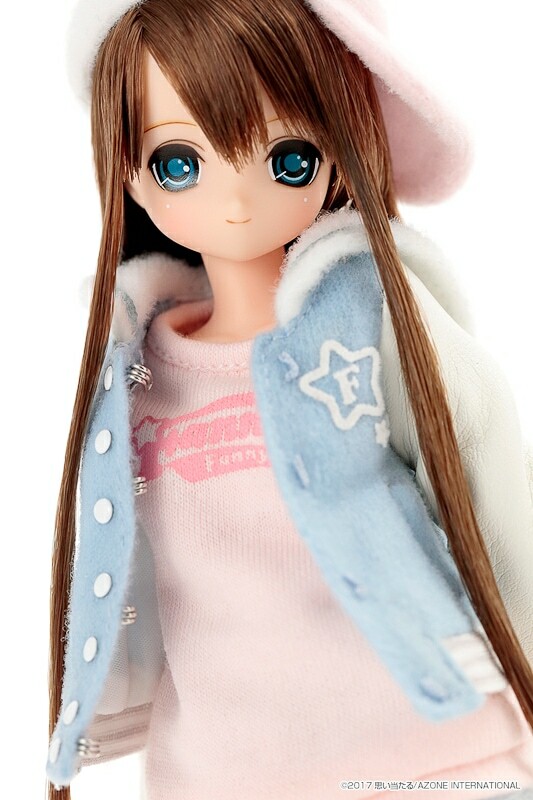 Has Himeno Fanny Fanny III captured your heart? 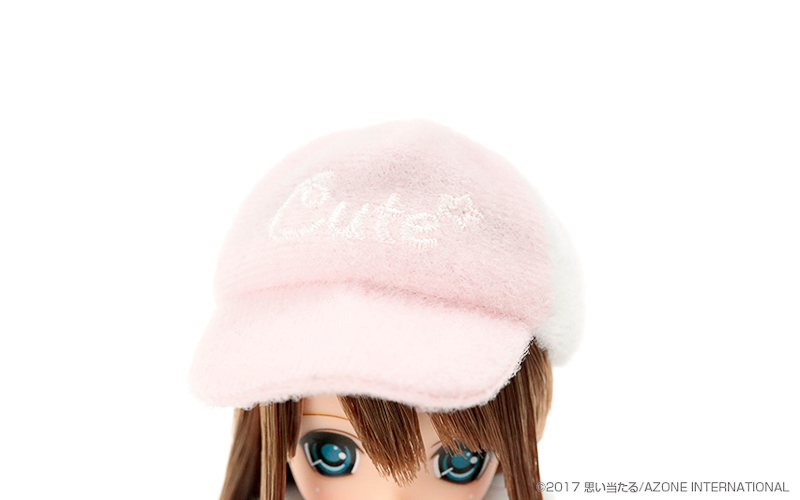 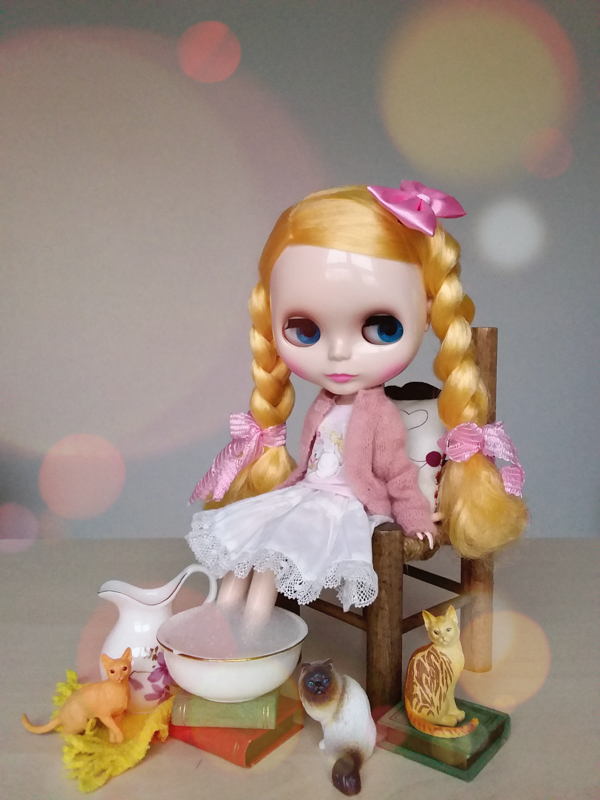 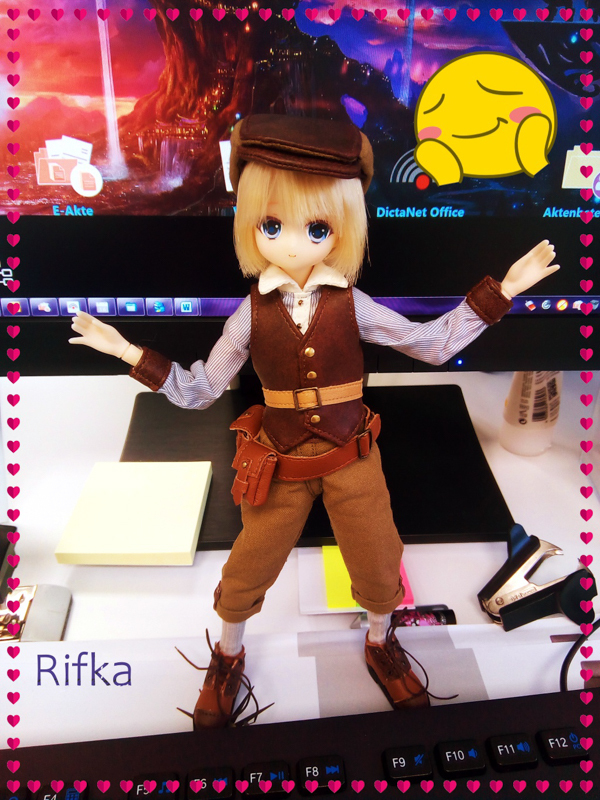 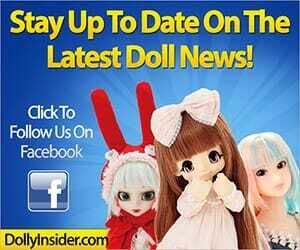 Will you add her to your collection or patiently await for the announcement of the next EX-Cute?